The Gigabyte M5050 is a wired USB optical mouse offering great value for money and ease of use and thanks to its symmetrical design it is perfect for both right or left handed users. 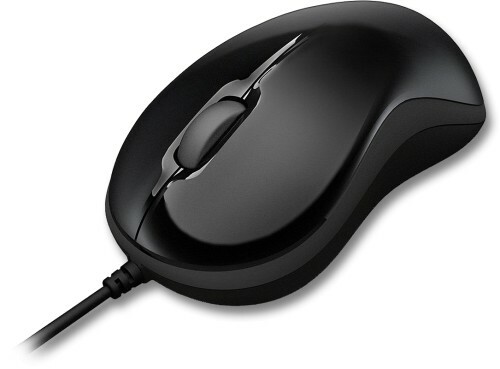 Gigabyte's M5050 mouse is ideal for customers looking for a simple, no frills mouse for their computer. It offer a symmetrical design so it can be used by right or left handed customers and a 800 DPI optical sensor for precise movement.